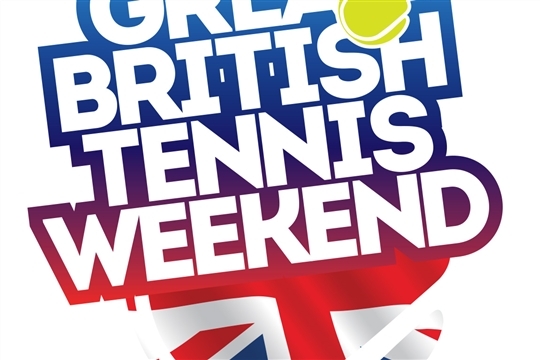 What is now TG Tennis Hub was opened in July 2016 and was developed as a partnership between then CTC Kingshurst Academy and the Lawn Tennis Association with an aim of offering affordable and free tennis to the local community of North Solihull. It has recently been re-established with the same continuing programme as Tudor Grange Tennis Hub. BOOK OUR COURTS FOR ONLY £4 PER HOUR! COURTS ARE ALSO FREE 6-7PM MON-FRI AND 12-1 PM SAT & SUN! The four floodlit tennis courts are available for the general public to book out of school hours (from 5pm), evenings and weekends to play with their friends and family. You can book on the half-hour so there is flexibility to time bookings with any coaching that may be going on. Just click on the 'Booking' tab above to register and select a time you'd like to play! If you're looking to get into tennis for the first time, want to develop the tennis you're already playing or just want to play more tennis with friends, we welcome all ages and abilities. PLUS we run plenty of Tennis for Kids courses through the year so there are plenty of opportunities to get your young players involved in the sport. Click the link above to check what we currently have.